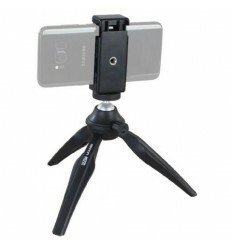 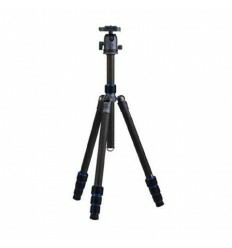 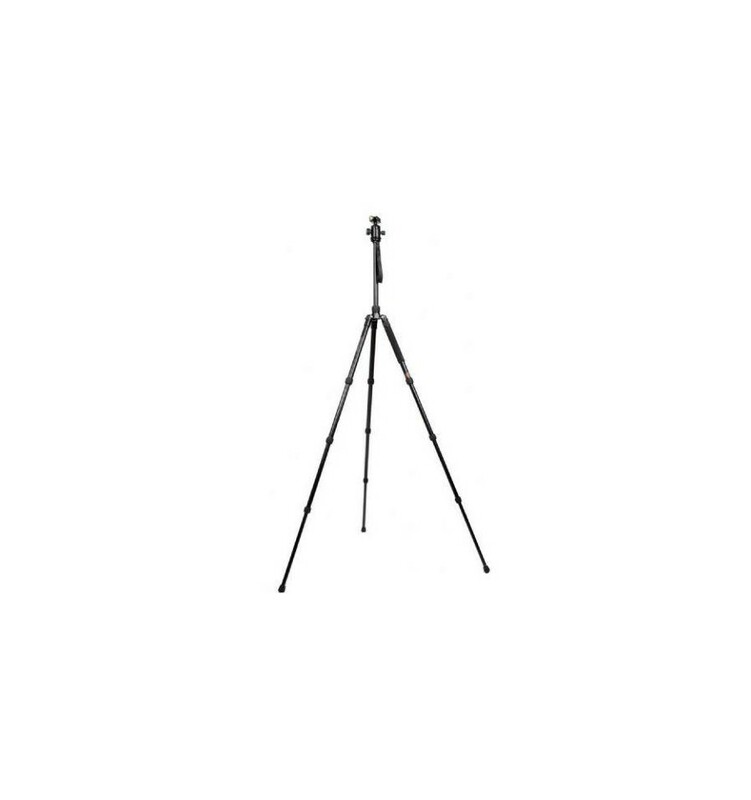 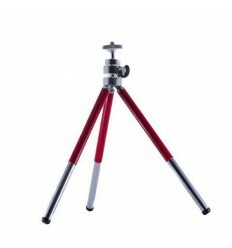 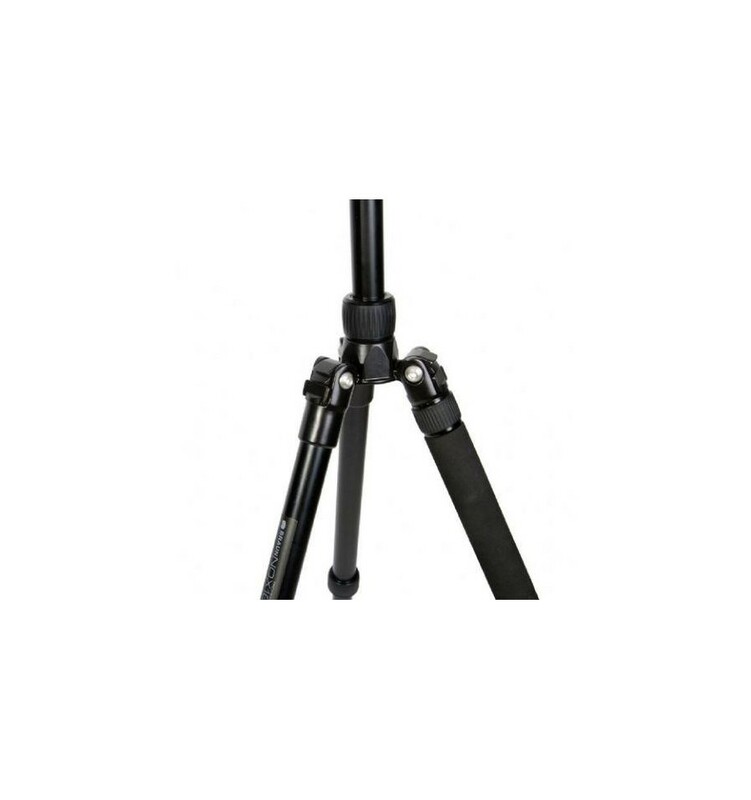 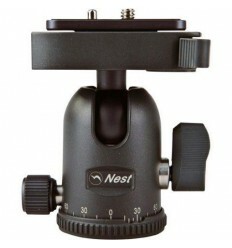 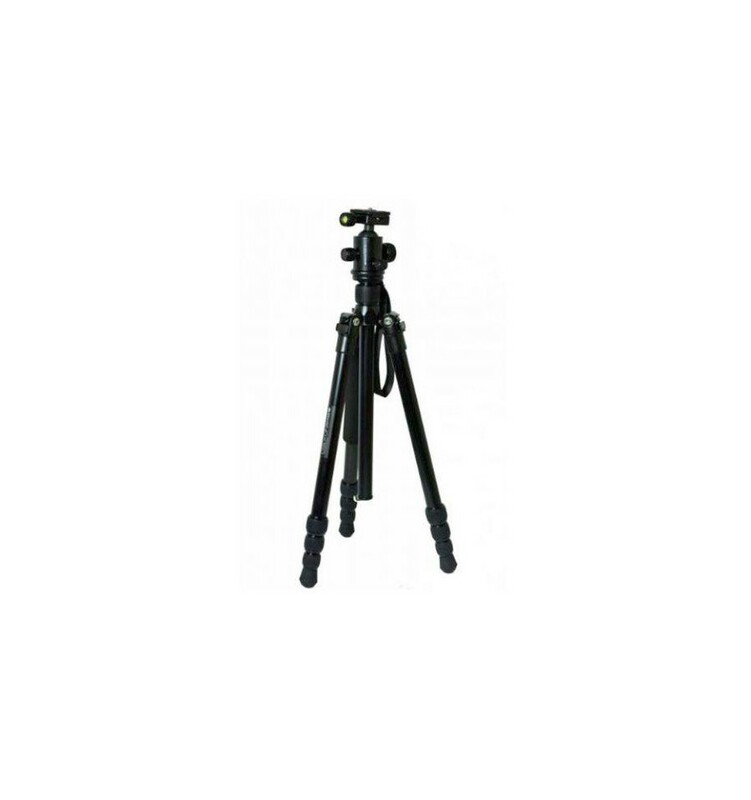 The Braun NOX 180 Professional Tripod is a multi-purpose tripod, suitable for professional users. 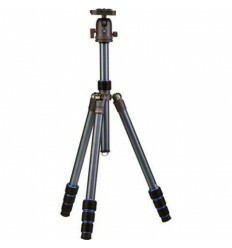 The NOX 180 can bear the weight of up to 12 kg and can be placed on almost any terrain due to its adjustable legs. 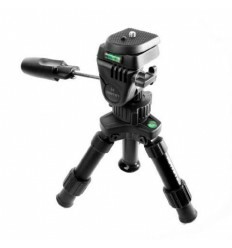 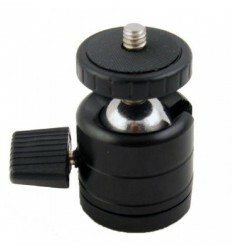 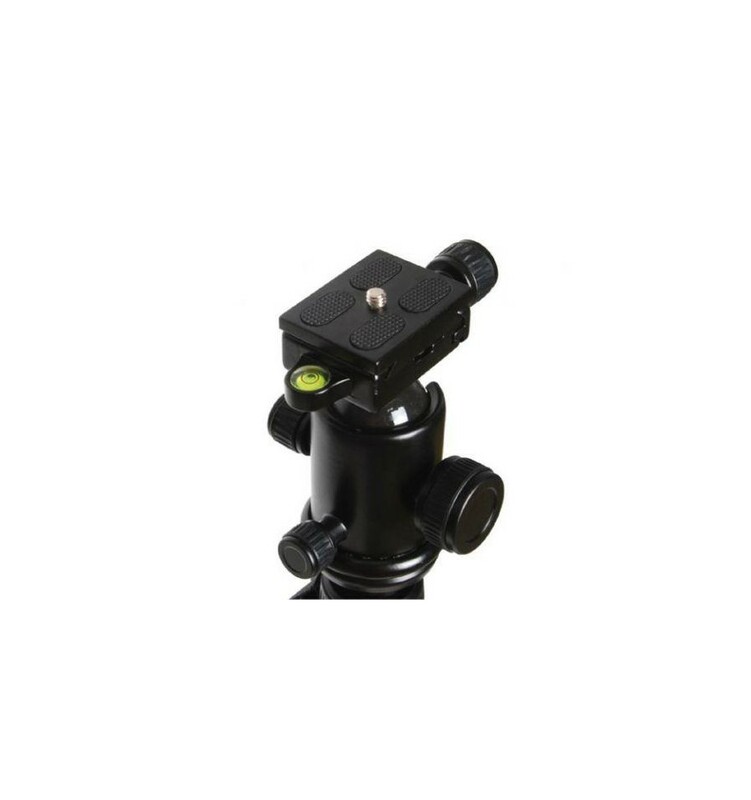 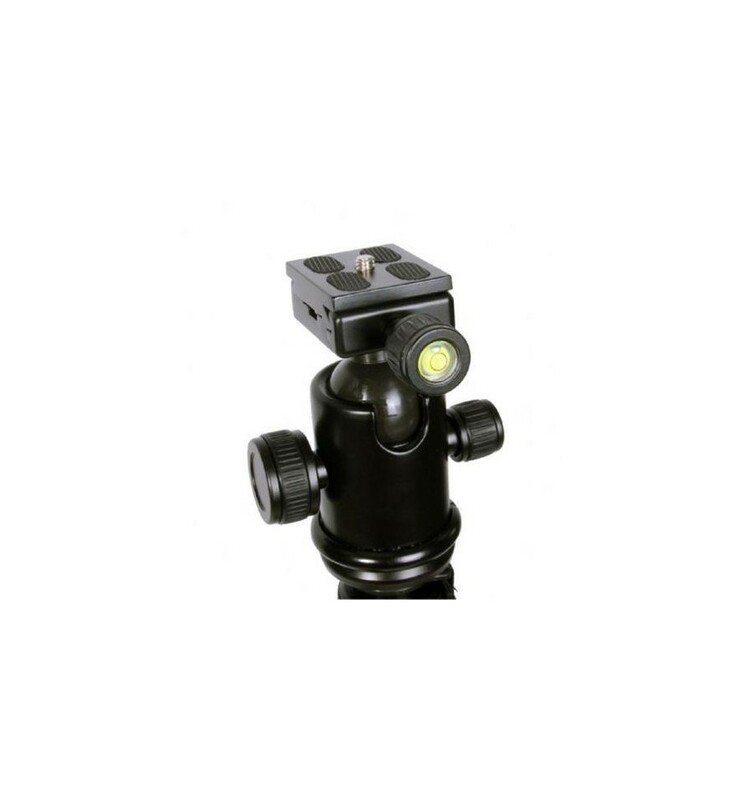 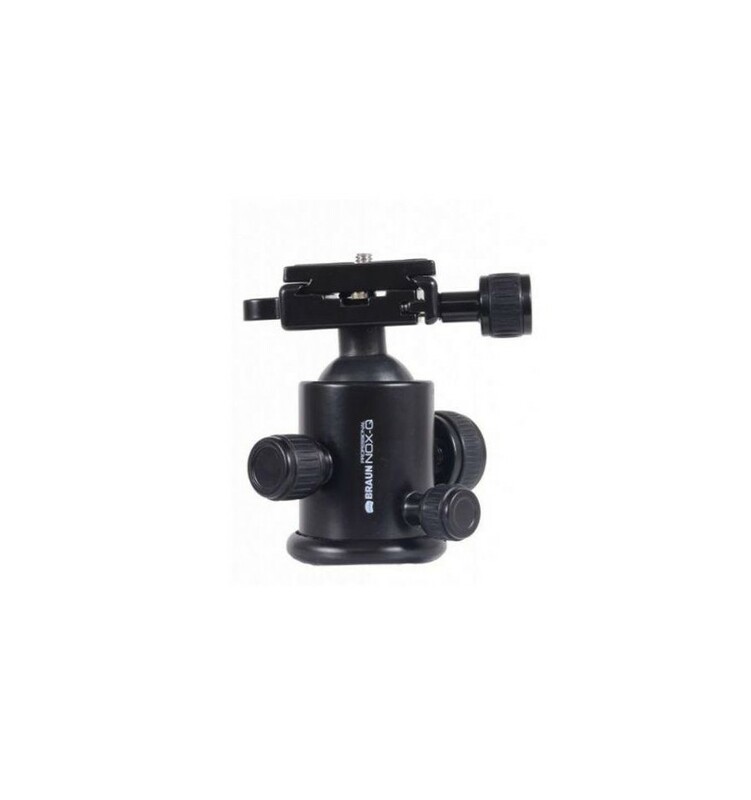 The supplied ball head is equipped with a spirit level and a quick release plate with ¼” male screw thread on which your camera, video camera or binoculars can be mounted. 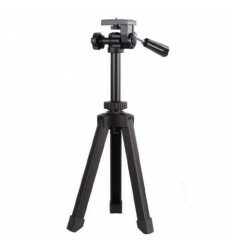 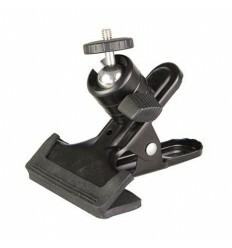 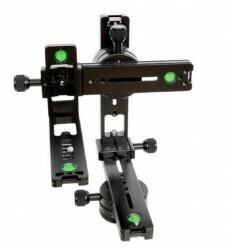 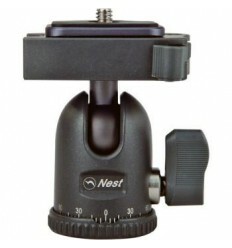 The handgrip component of the tripod can be detached and used as a monopod. 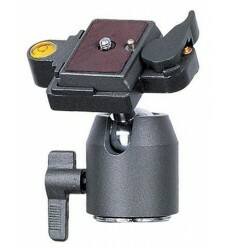 The center column of the NOX 180 can be adjusted in height. 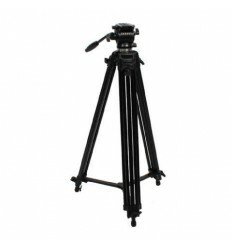 The bottom of the center column is equipped with an adjustable hook on which a counterweight can be hung to increase stability. 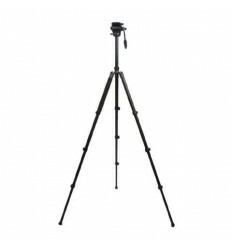 The NOX 180 has a maximum height of 180 cm. 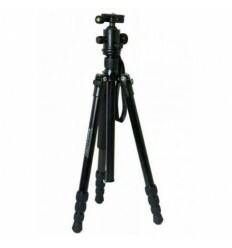 The legs can be locked to keep the tripod in a fixed position. 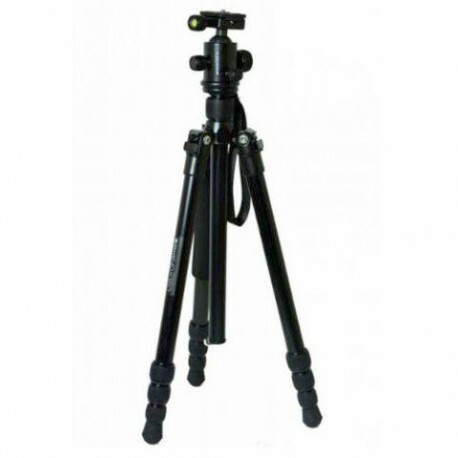 The bottom of the legs are equipped with a rubber coating to provide grip and to protect the surface(s) on which the tripod is placed. 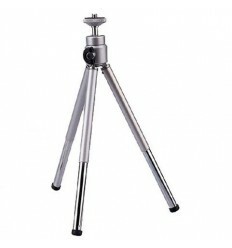 Further, the legs are equipped with retractable spikes, which provide extra stability in soft surfaces such as soil. 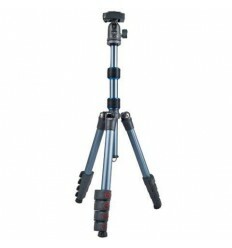 The NOX 180 is supplied with a carry bag and folds away to a mere 50 cm, making it compact and easy to carry.